Abstract 3d Rendering Of Geometric Surface. Modern Polygonal.. Stock Photo, Picture And Royalty Free Image. Image 105387340. 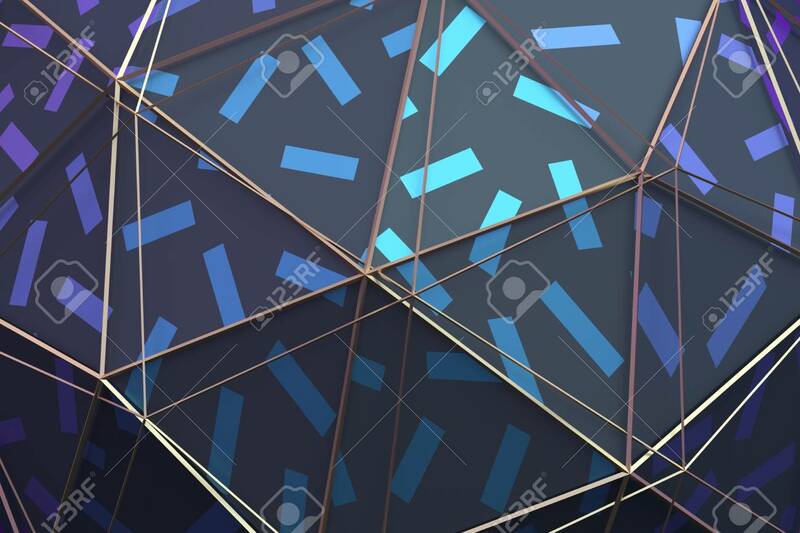 Stock Photo - Abstract 3d rendering of geometric surface. Modern polygonal background design for poster, cover, branding, banner, placard. Abstract 3d rendering of geometric surface. Modern polygonal background design for poster, cover, branding, banner, placard.